Own a piece of history with our un-issued US Military M7 Bayonets. 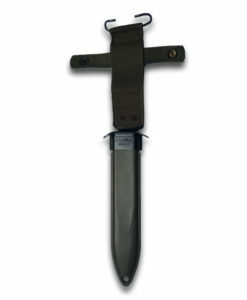 The NEW Vietnam-Era US Military M7 Bayonet makes a great all-purpose knife. 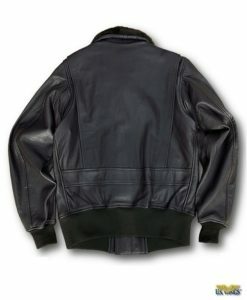 Fits M-16 and AR-15 rifles. This genuine Vietnam-Era, un-issued bayonet makes a great collector’s item. Or use it as a battle-tested camping, hiking, or hunting companion. Made in the USA.